The save-E Rotating Laser projector generates an impressive light show on a surfuce up to 300 sqm. 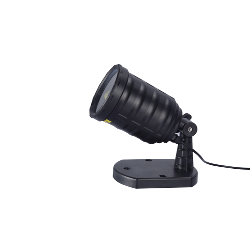 The projector is great for magical moments such as a garden party in the summer months or as Christmas lightning in winter in the house and in the garden. 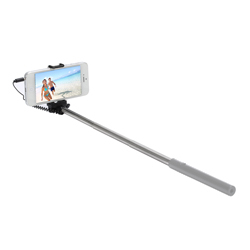 The selfie hot shot is extensible from 15,5 cm up to a length of 45 cm and enables you to operate your device by using the controls on the handle. The integrated cable has to be connected to the headphone output of your smartphone. Due to the universal holder smartphones can be mounted easily.